Want to service some of your commercial appliances in West Vancouver, British Columbia? At our local company, we provide quick response service. With expert techs, Appliance Repair West Vancouver guarantees excellent customer service. We can fix most brands and their models. 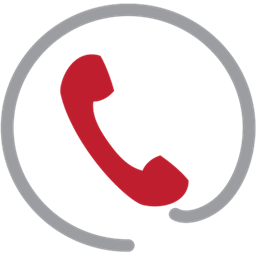 So when there is a problem, our pros simply utilize their troubleshooting and commercial appliance repair skills to fix issues. There are expert commercial appliance service techs at our company. Updated and qualified to repair appliances efficiently, our pros can fix any problem with your units. We replace parts on-site and have the experience to diagnose issues with accuracy. Not only will our appliance service technician be well equipped but will also provide the service in a professional and timely manner. 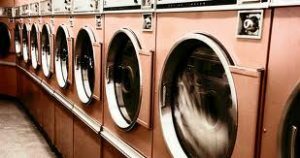 Don’t let your West Vancouver commercial appliances keep your business behind! Call us today to repair them! 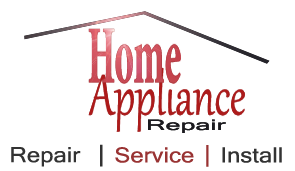 Appliance Repairs West Vancouver Ltd.© All Rights Reserved.